Hosting migration of live PrestaShop store. Nothing lasts forever. 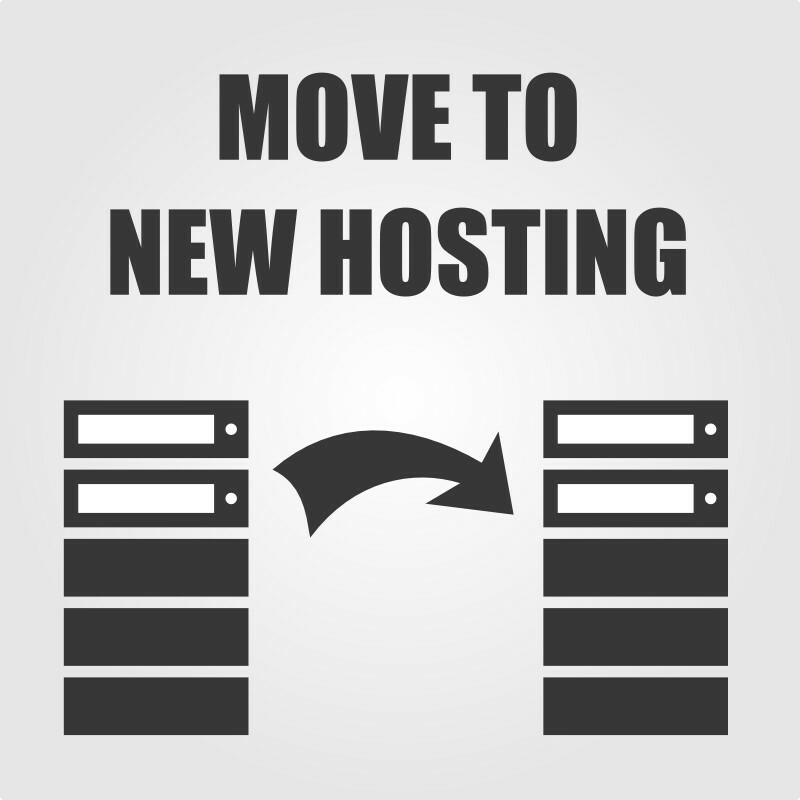 As your business grows you sometimes need to move on to another hosting provider, better server or change the hosting type. 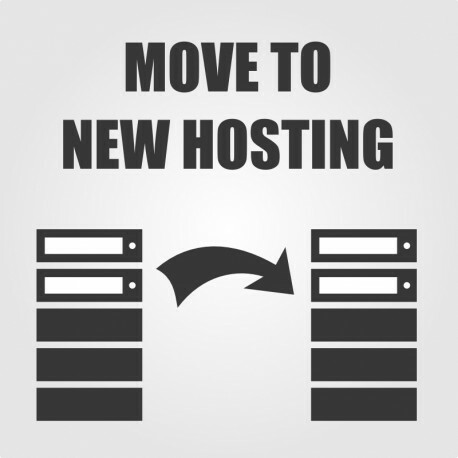 For example if you change a basic shared server to new shared hosting or to VPS or want to change the shop address from www.myoldshopaddress.com to www.mynewshopaddress.com we are here to help you! Contact us for more information such as agreement on the scope of service, pricing quotation and best moment of operation. We approach each customer individually and set individual prices based on the complexity of service.